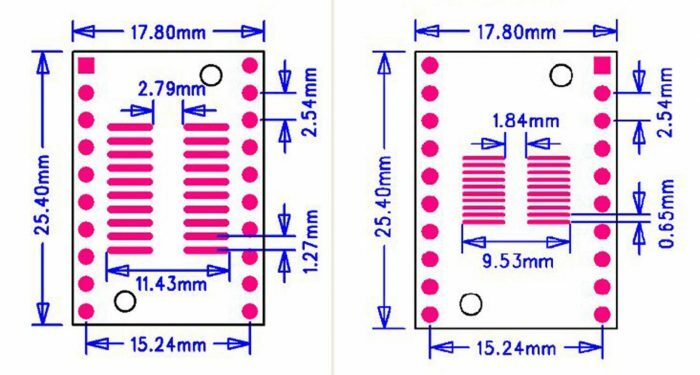 These PCB breakout board has two sides one side for pin pitch size 0.65mm, the other side for pin pitch size 1.27mm which breakout to a standard 2.54mm DIP. 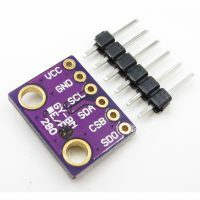 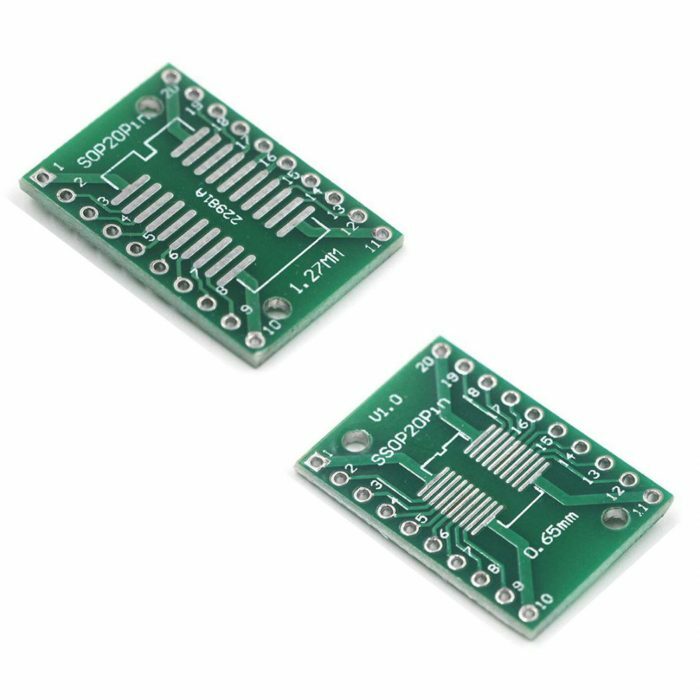 These tiny boards are useful for modding and upgrading SMD components to a DIP footprint. 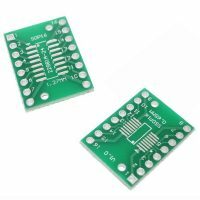 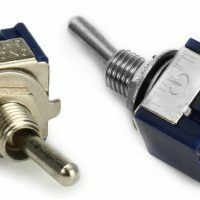 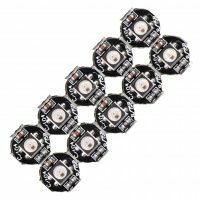 You can also use these adapters for prototyping by making SMD packages compatible with solderless breadboards. 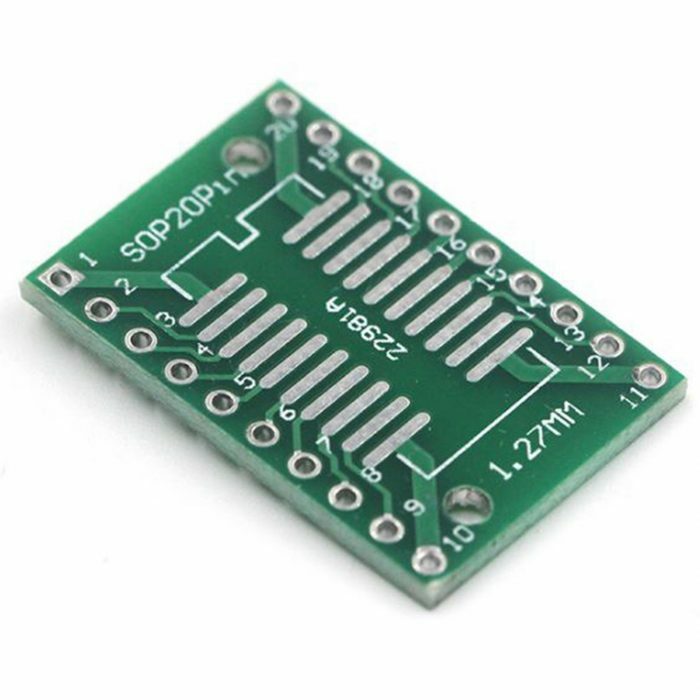 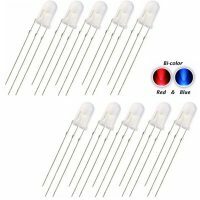 A side for pin pitch size 1.27mm, it can be used for most of the SO, SOP, SOIC to 2.54mm DIP. 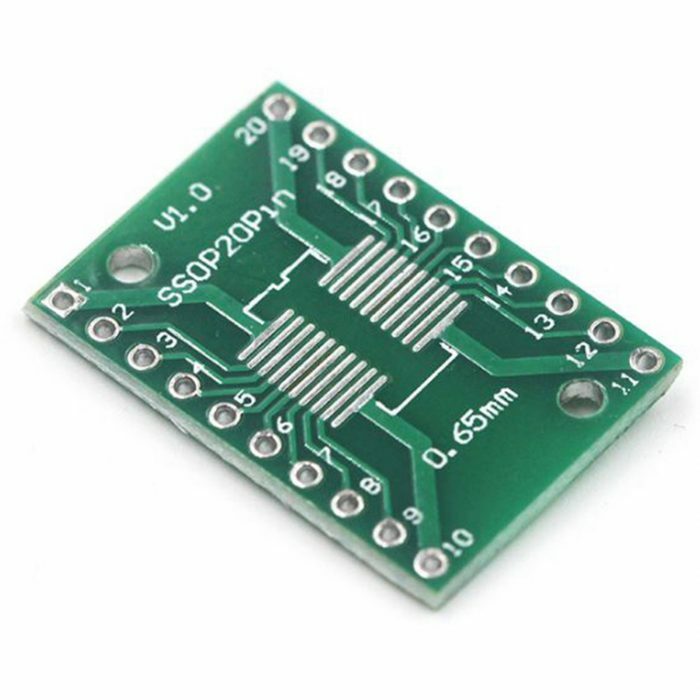 B side for pin pitch size 0.65mm, it can be used for most of the SSOP, TSSOP, MSOP to 2.54mm DIP.